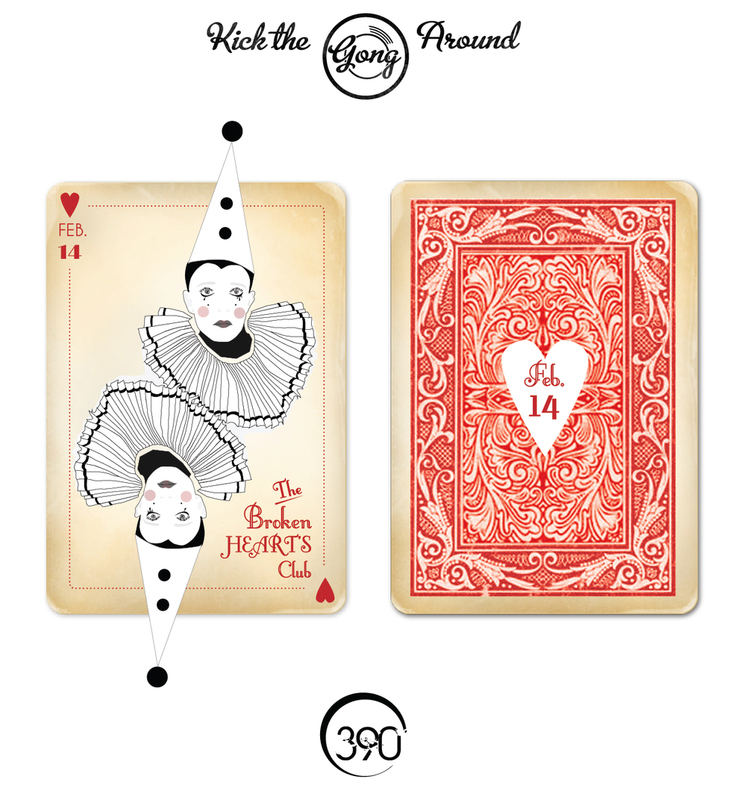 This graphics were Inspired in a magical castle up above in the clouds. A varied collection of pastel colors and details and mix between architecture and fantasy. To see more about this event go here. Scandinavian look for this winter time festival graphics. Very minimal, geometrical and mysterious. See more about this event here. 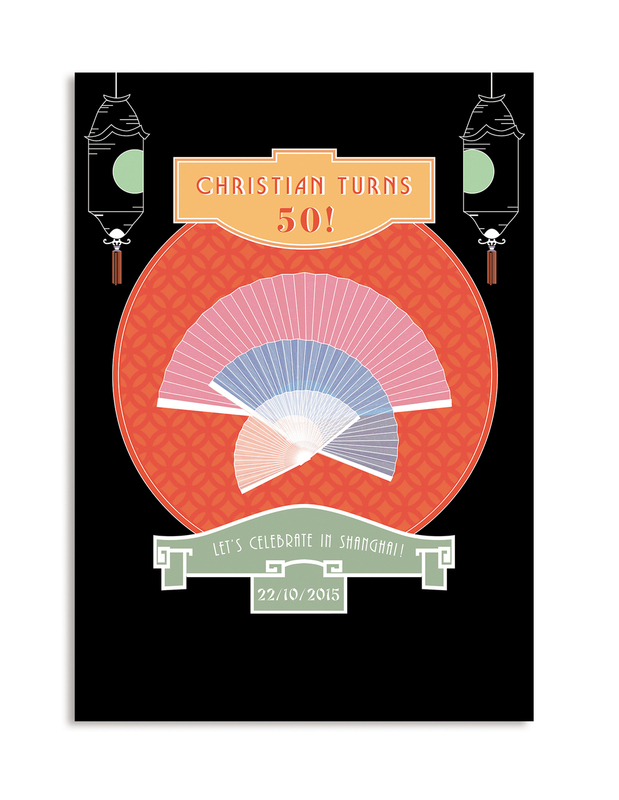 Contemporary take on Chinese graphics. 1920 inspired poster with collage elements. Inspired by the colorful tribes from the world. Very rich and bold patterns for a summer festival. See more about this event here. Hendrick's Gin commissioned us to create a Rococo party with their elements. I used the painting The Swing, Fragonard as a background and I did some very fine lettering on top. See more about this event here. Black & White sad clown inspiration. More graphics and pictures from the event here. 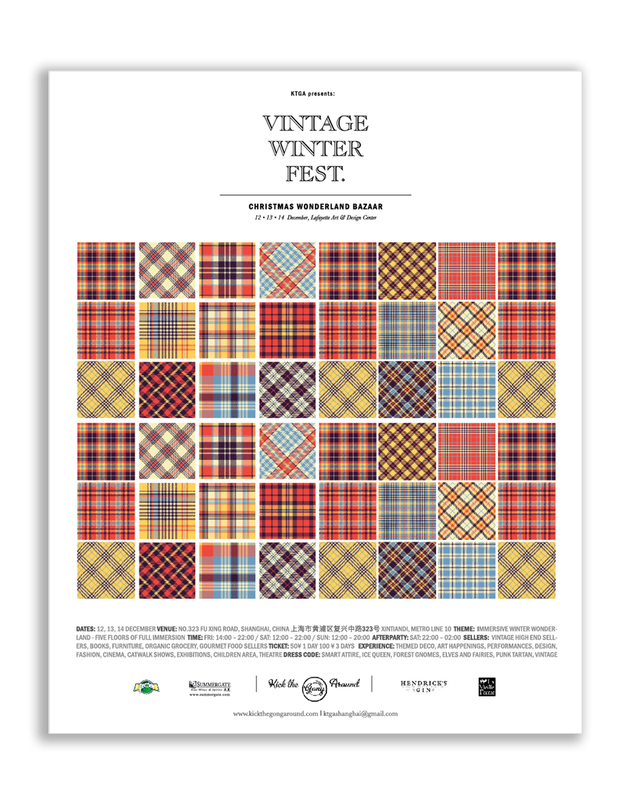 Tartan pattern for this winter time festival graphics. 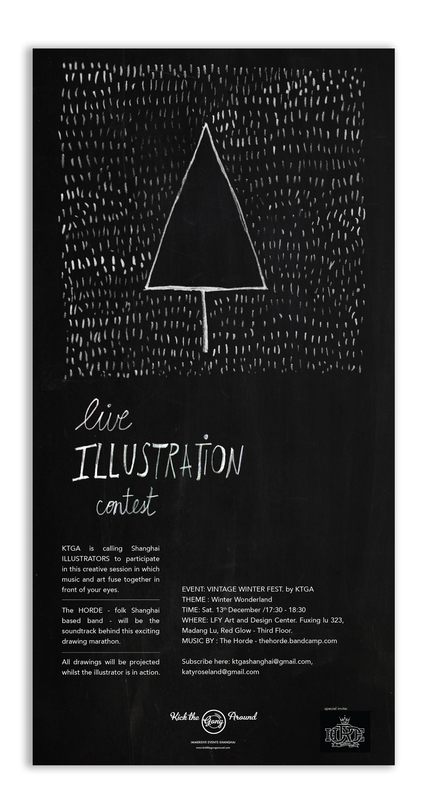 Very minimal, geometrical and in sync with the environment for the event. See more about this event here. 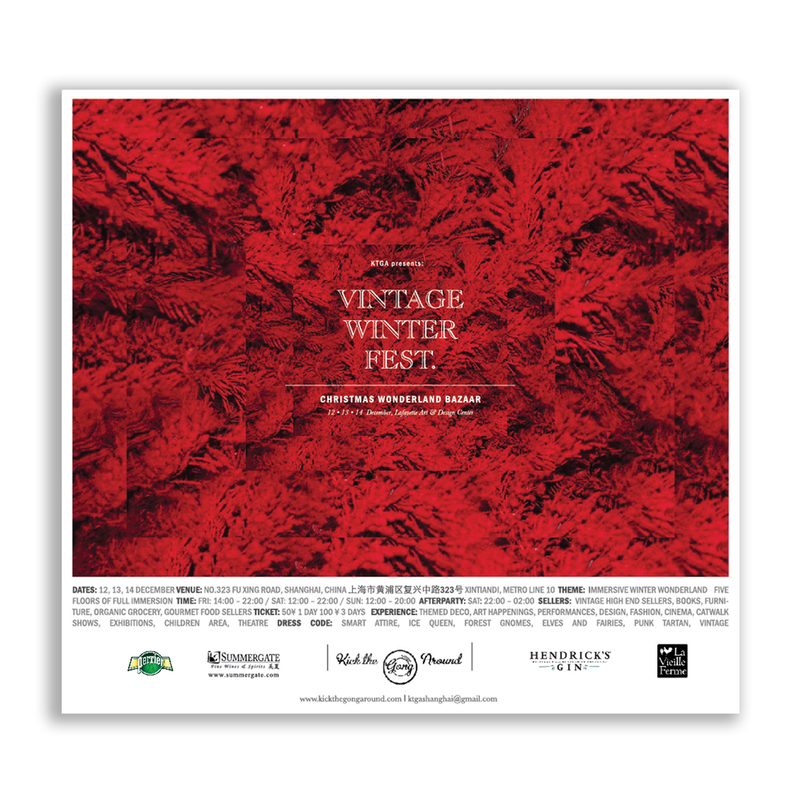 Winter time festival graphics, this particular one representing the area called Red Glow. Very minimal, geometrical and mysterious. See more about this event here. 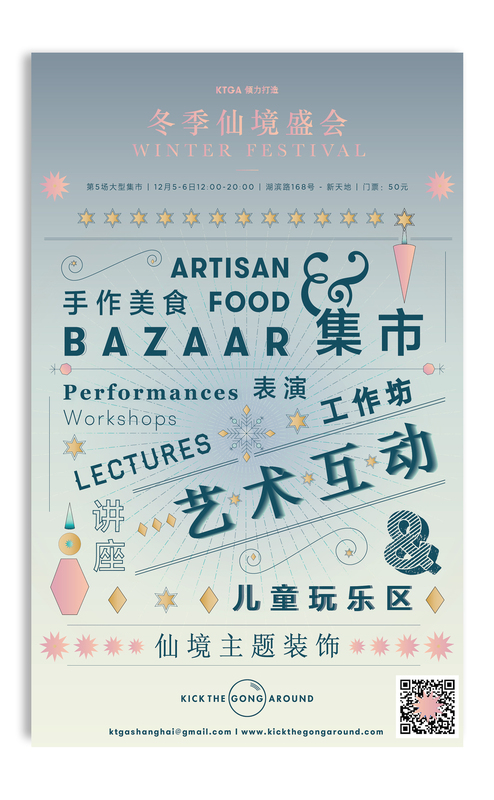 This typographic poster was created to entice people to come to Winter Fest. 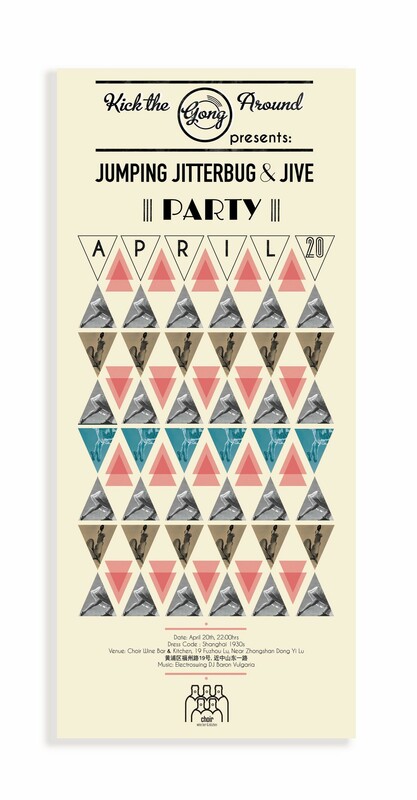 It uses varied collection of pastel colors and details. To see more about this event go here. Shanghai 1930 inspired poster done in a collage manner. 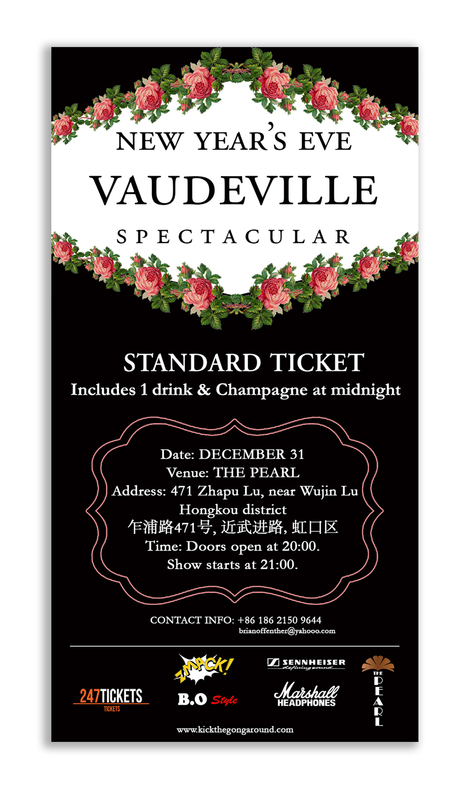 Lettering for New Year's Eve event with theme and concept " Old China". See pictures from the event here. 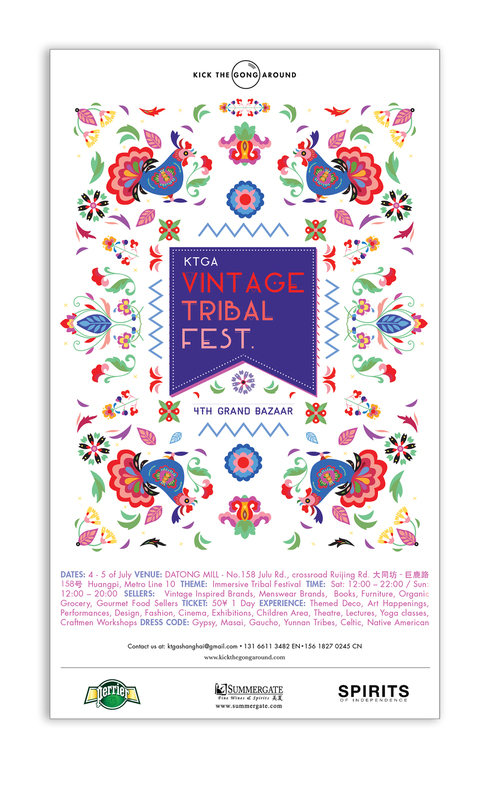 Very playful poster for this Summer Festival inspired on animal figures. Very loose hand lettering depicting a naive feeling. See more about this event here. This artwork had to be impressive and elegant. This artwork had to be impressive and elegant. I utilized rose illustrations and and old theatre as background to give some deepness to the image. Illustration flyer depicting many different types of hats. Ad for Chilean Wines of Chile brand.